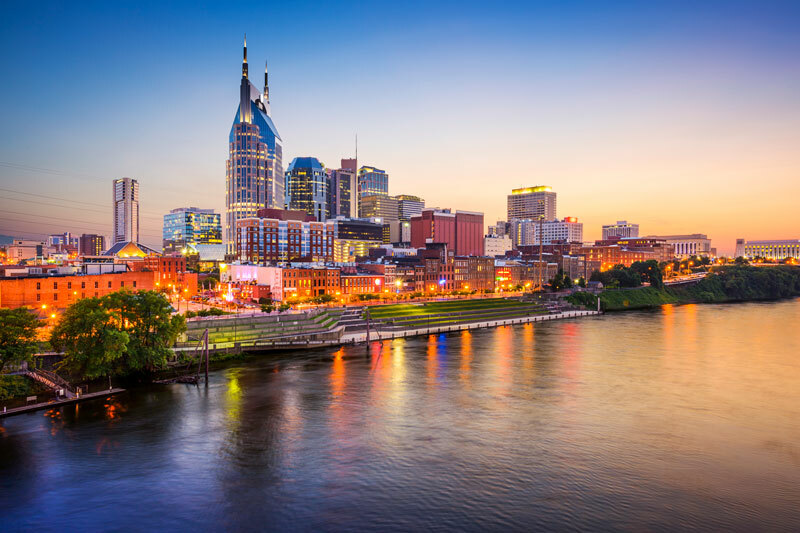 Pet Vet Mat is heading to the 2017 AAHA Conference in Nashville, Tennessee from March 30 to April 2. The AAHA Conference Offers a showcase of veterinary education, social events, networking opportunities, plus products and services. In a city with more than 120 live music venues and unique culinary finds at every turn, it should be a memorable experience! We will have plenty of our pet stability mats on hand for sale with a great show discount. It is also a good time to talk about putting your logo on your Pet Vet Mats for a truly professional look. We look forward to spending some quality time with the Veterinary Community! See you there!